The hands of Emma Morano, last survivor of 19th century: healthy fingernails! eating raw eggs & cookies... + being single since the age of 38! 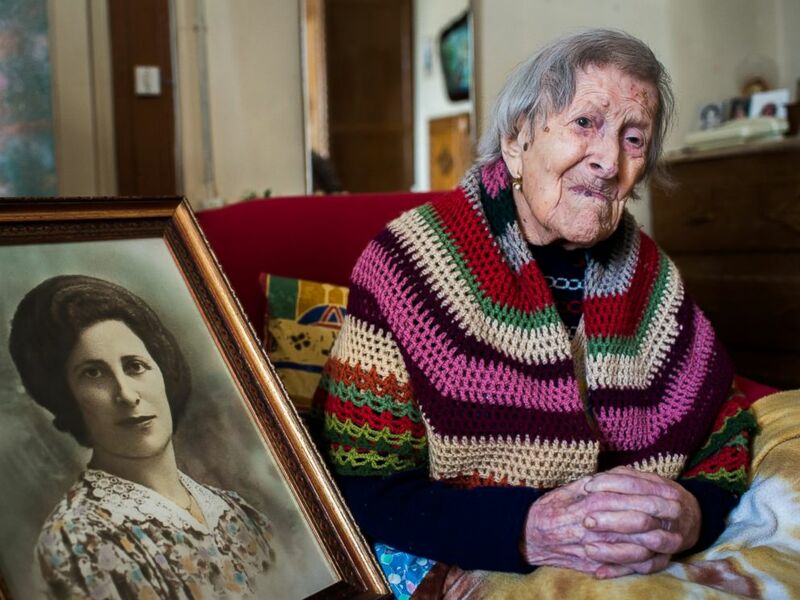 Emma Martina Luigia Morano (November 29, 1899 - April 15, 2017), last survivor of the 19th century, died Saturday at the age of 117, Italian media reported. Since 13 May 2016 she has been the world's oldest living person verified to have been born in the 1800s. 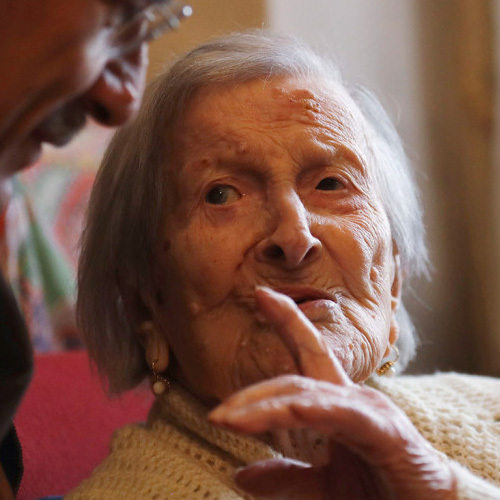 At the time of her death she became officially the 5th oldest person ever! Dr. Carlo Bava told the Associated Press by telephone that Morano's caretaker called to say the woman had died Saturday afternoon while sitting in an armchair in her home in Verbania, a town on Lake Maggiore. Bava said he had last paid his nearly daily call on Morano on Friday. "She thanked me and held my hand" as usual, he said. Morano, born Nov. 29, 1899, was believed to have been the last surviving person in the world who was born in the 1800s. 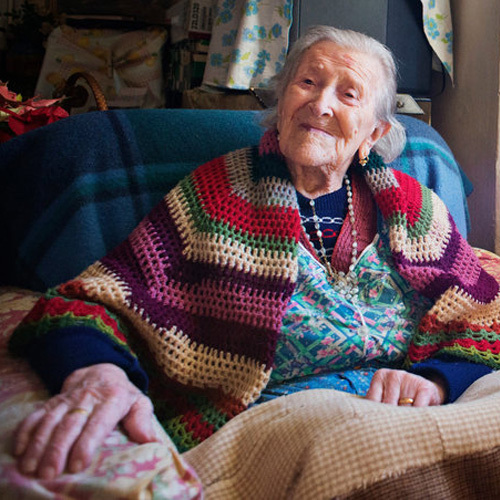 Morano's death marked the end of an era, as she was the last known living person born in the 1800s. Upon Morano's death, Violet Brown from Jamaica became the world's oldest person. On 29 July 2016, she was presented with a certificate from Guinness World Records recognizing her as the oldest person alive. Recently, Morano described her diet to include: eats three eggs daily (one rawly), cookies, drinks one glass of homemade brandy each morning, and never used drugs. Emma's egg habit dates back to 1910, at the wake of world war-1, she was diagnosed back then with anaemia (a condition in which there is a deficiency of red cells or of haemoglobin in the blood, resulting in pallor and weariness). Most importantly, she says, she thinks positively about the future - Morano left her husband in the 30s, though they remained technically married until his death. The hands of other rather remarkable people! NOTICE: Emma Morano's good health at age 115 can be noticed from her hands - e.g. 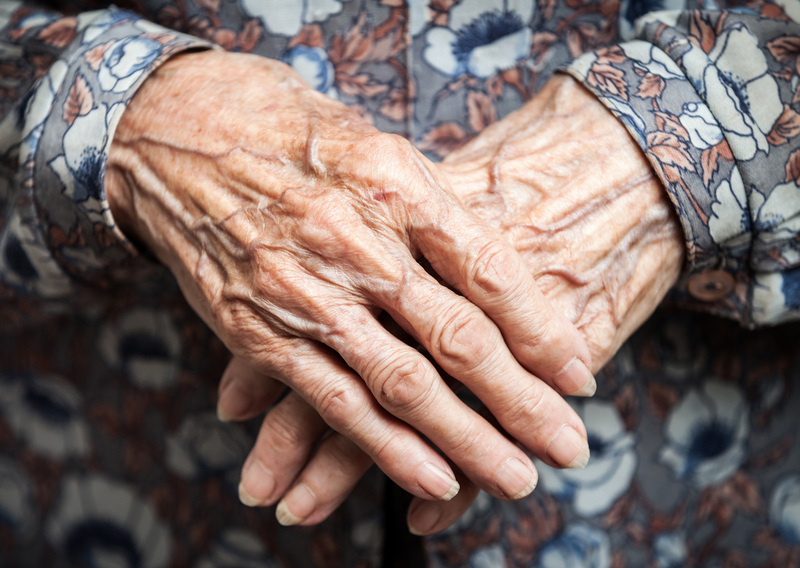 healthy fingernails; the photo above shows that her hands & nails were free of health related signs, prominent vertical nail ridges in the elderly are normal. causes, aging & health variations! 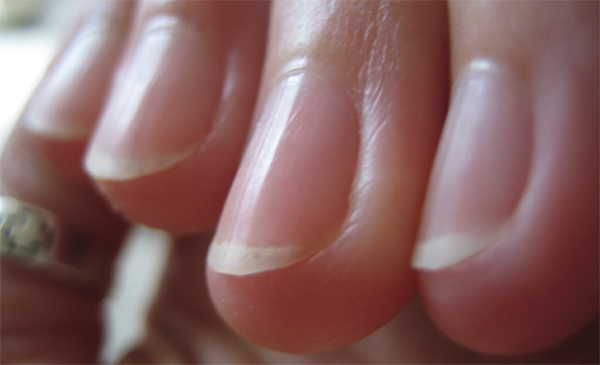 Fingernails grow faster on a proteine diet: eat fish, meat, eggs and poultry! Nail Diagnostics, Health & Hand Reading! 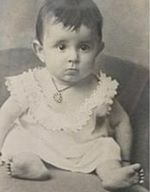 Italian supercentenarian Emma Morano when she was a baby in the year 1900. Emma Morano at age 116 years, 169 days featured with her 1930 portrait (photo made 11 months before her death on April 15, 2017).